Who can come to counselling? Anyone between ages 11 and 24 who lives, works or studies in Richmond borough can come here. 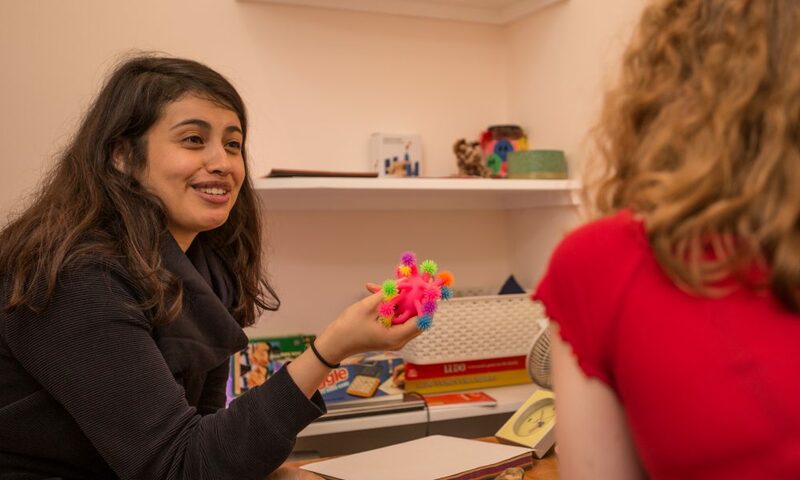 Counselling is FREE for under 18s, but we ask you for a donation if you are over 18 and in work. We’ll take your details and book you an initial appointment as soon as we can – usually within about 2 weeks (sooner if it’s urgent). You can then talk to the counsellor and decide whether counselling might be helpful to you. 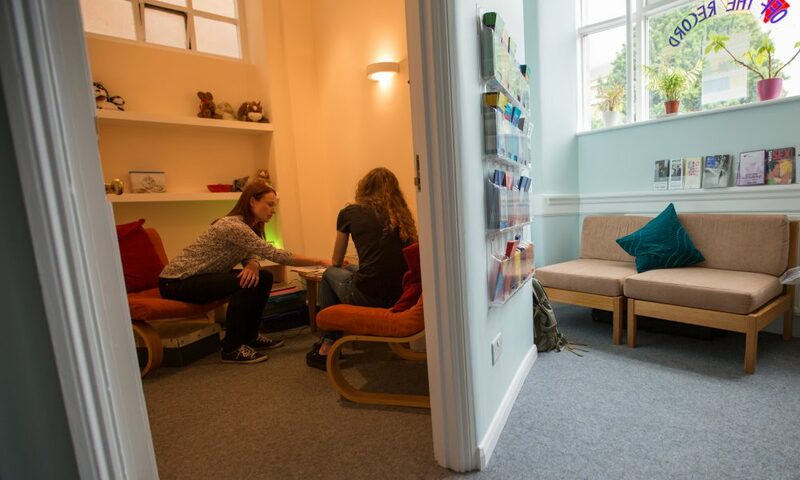 There might then be a 2-4 week wait for your weekly counselling to start – but you can continue to use our drop-in service to come and talk if this is helpful. Your appointments will be at the same time each week, and each session lasts up to 50 minutes. 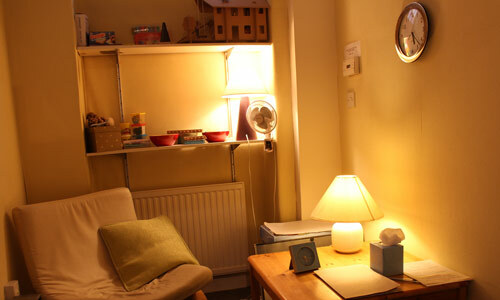 We can offer you 12 sessions of counselling in the first instance. You can stop at any time, and you can see a male or female counsellor. If you’re not sure your counsellor’s right for you, ask to see someone else – it’s important to find the right person for you.